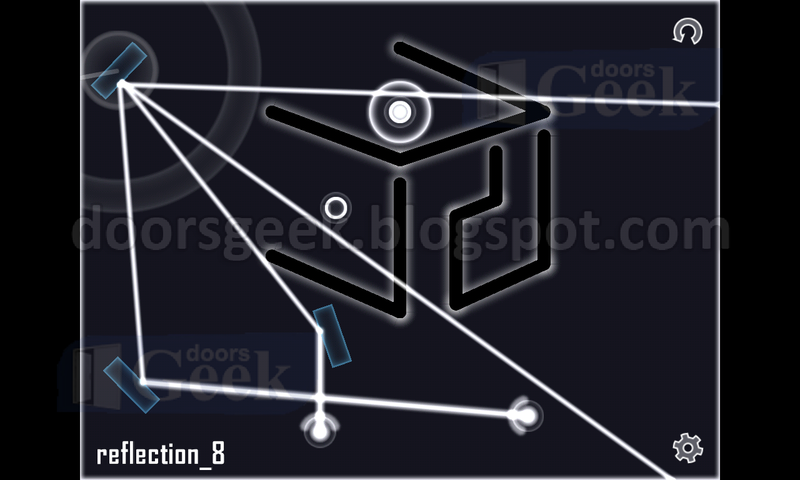 Glass [Division - Level 8] - Answer, Cheats, Solution for Android, iPhone, iPad, iPod. 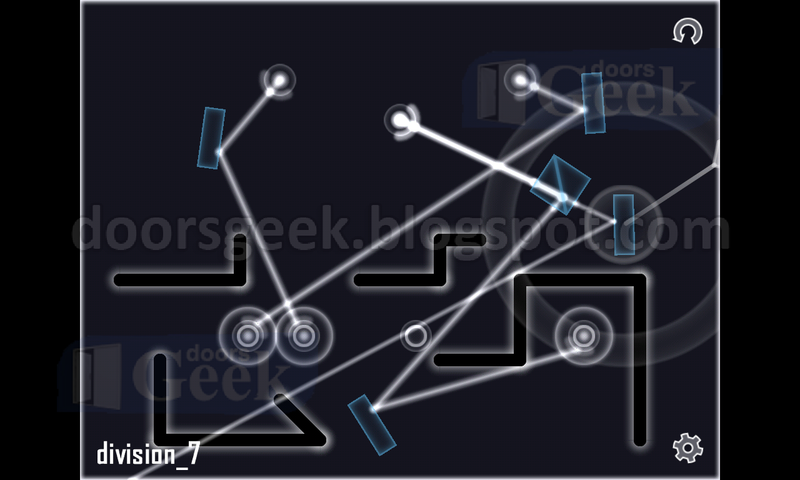 Glass [Division - Level 7] - Answer, Cheats, Solution for Android, iPhone, iPad, iPod. 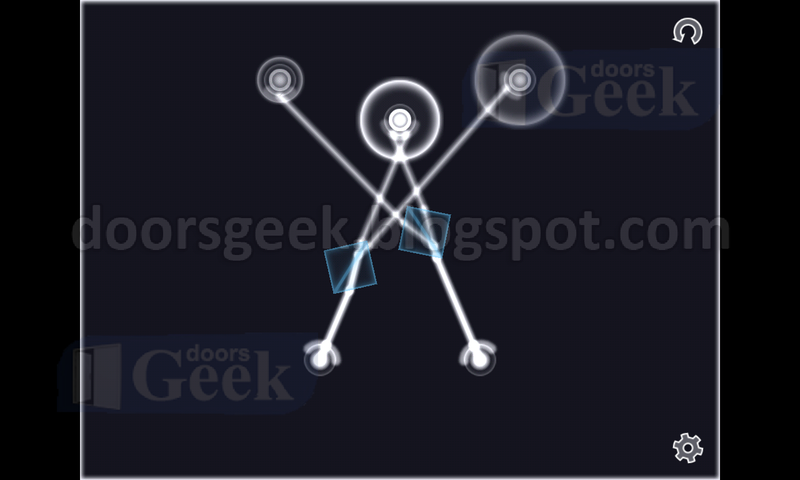 Glass [Division - Level 6] - Answer, Cheats, Solution for Android, iPhone, iPad, iPod. 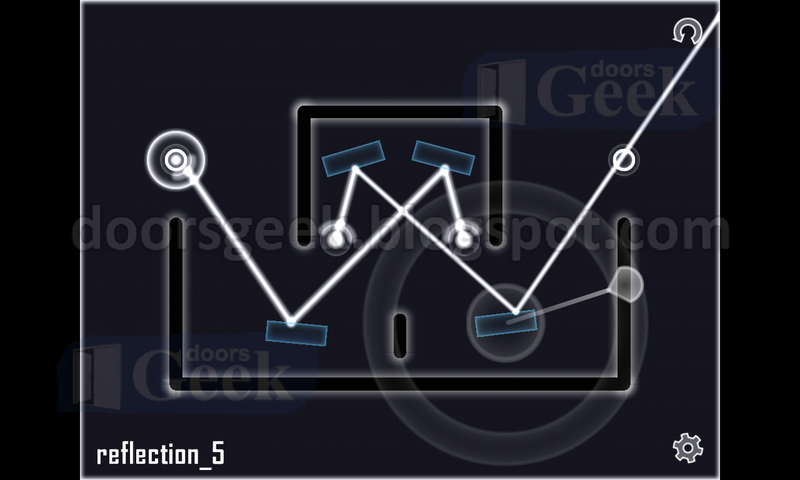 Glass [Division - Level 5] - Answer, Cheats, Solution for Android, iPhone, iPad, iPod. 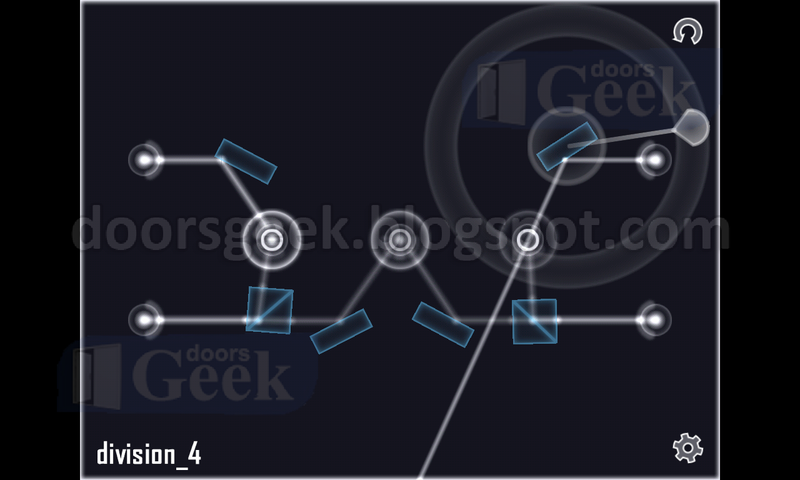 Glass [Division - Level 4] - Answer, Cheats, Solution for Android, iPhone, iPad, iPod. 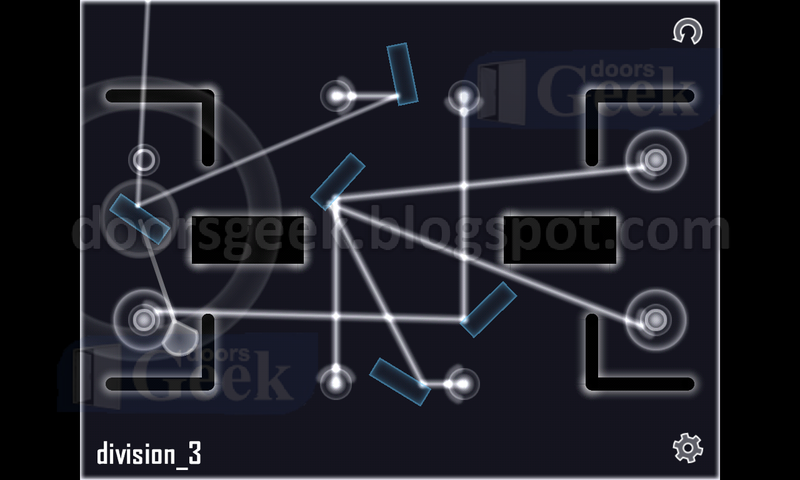 Glass [Division - Level 3] - Answer, Cheats, Solution for Android, iPhone, iPad, iPod. 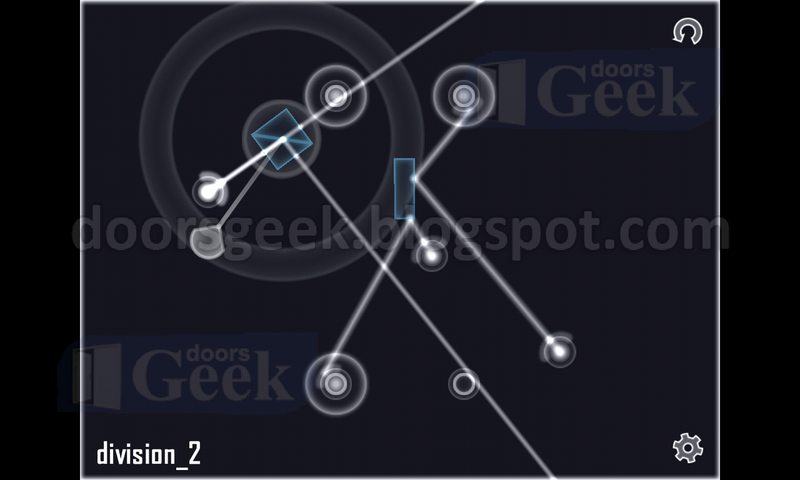 Glass [Division - Level 2] - Answer, Cheats, Solution for Android, iPhone, iPad, iPod. 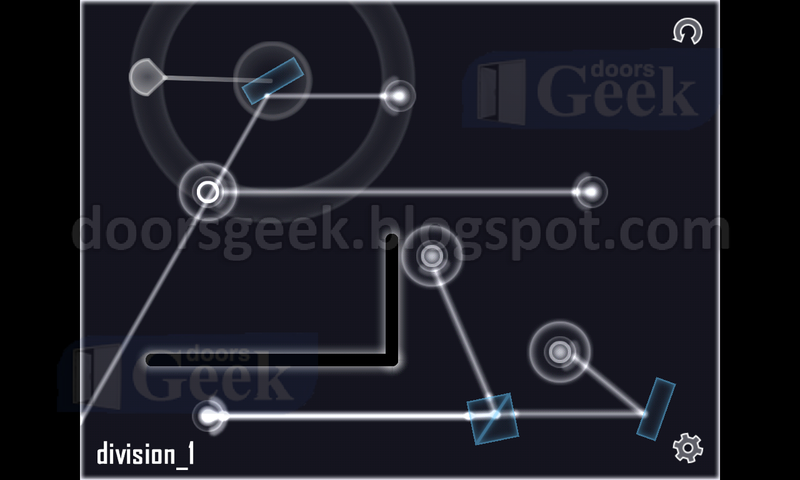 Glass [Division - Level 1] - Answer, Cheats, Solution for Android, iPhone, iPad, iPod. 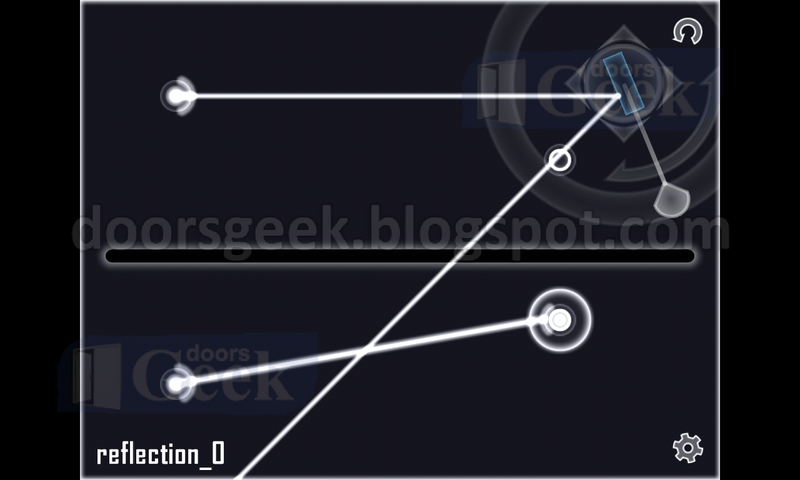 Glass [Division - Level 0] - Answer, Cheats, Solution for Android, iPhone, iPad, iPod. 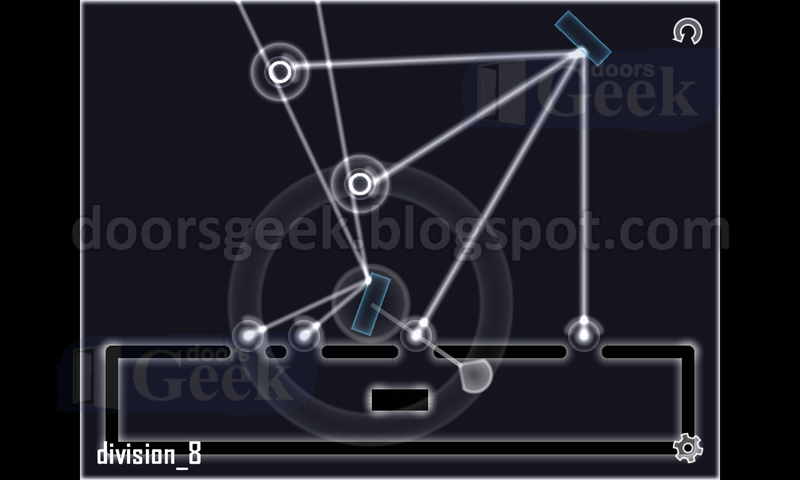 Glass [Reflection - Level 8] - Answer, Cheats, Solution for Android, iPhone, iPad, iPod. 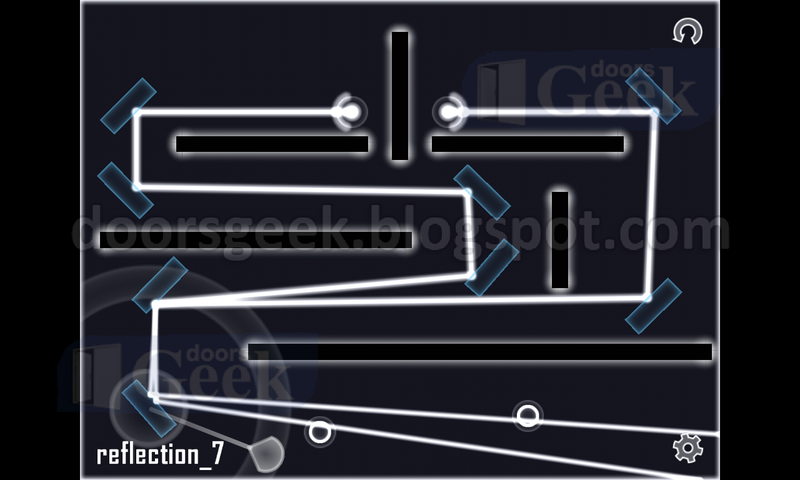 Glass [Reflection - Level 7] - Answer, Cheats, Solution for Android, iPhone, iPad, iPod. 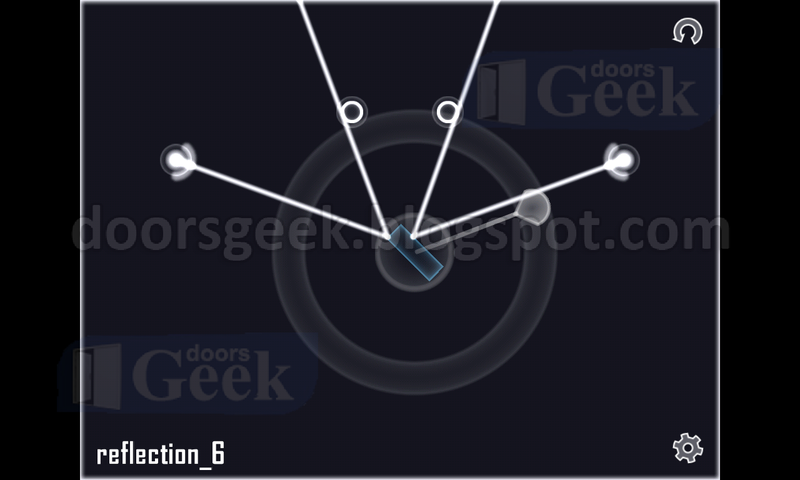 Glass [Reflection - Level 6] - Answer, Cheats, Solution for Android, iPhone, iPad, iPod. 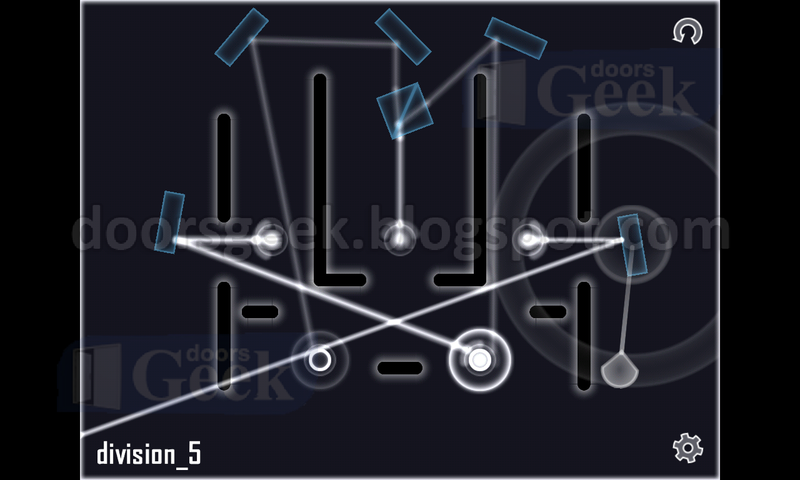 Glass [Reflection - Level 5] - Answer, Cheats, Solution for Android, iPhone, iPad, iPod. 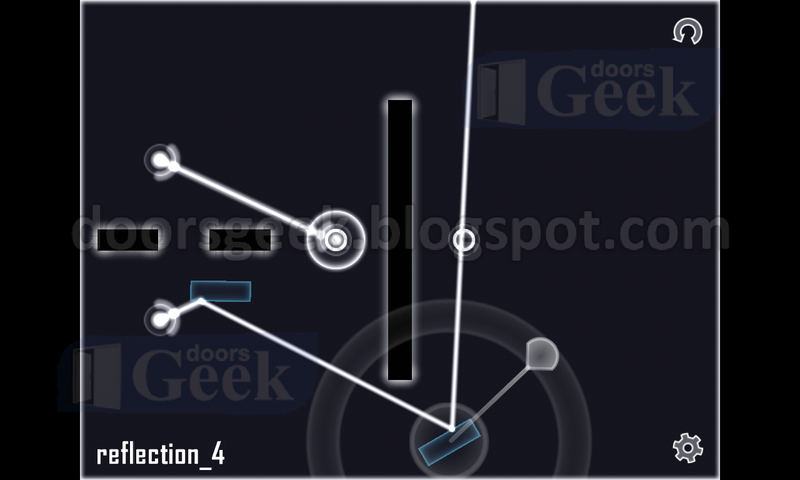 Glass [Reflection - Level 4] - Answer, Cheats, Solution for Android, iPhone, iPad, iPod. 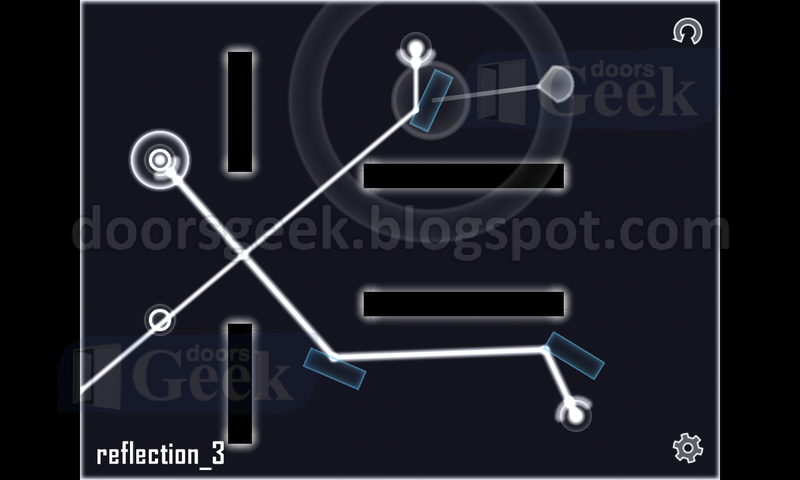 Glass [Reflection - Level 3] - Answer, Cheats, Solution for Android, iPhone, iPad, iPod. 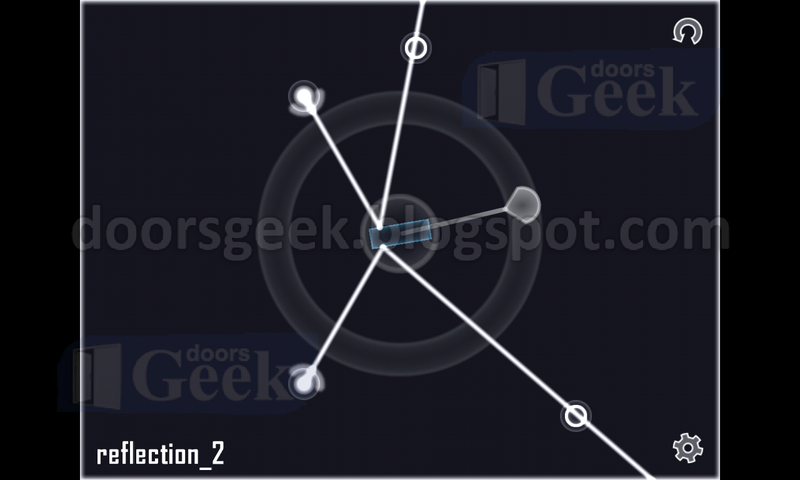 Glass [Reflection - Level 2] - Answer, Cheats, Solution for Android, iPhone, iPad, iPod. Glass [Reflection - Level 1] - Answer, Cheats, Solution for Android, iPhone, iPad, iPod. 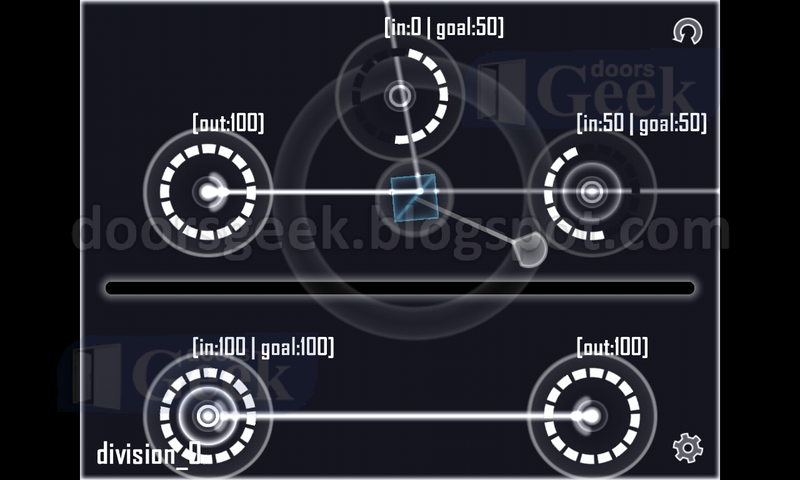 Glass [Reflection - Level 0] - Answer, Cheats, Solution for Android, iPhone, iPad, iPod. 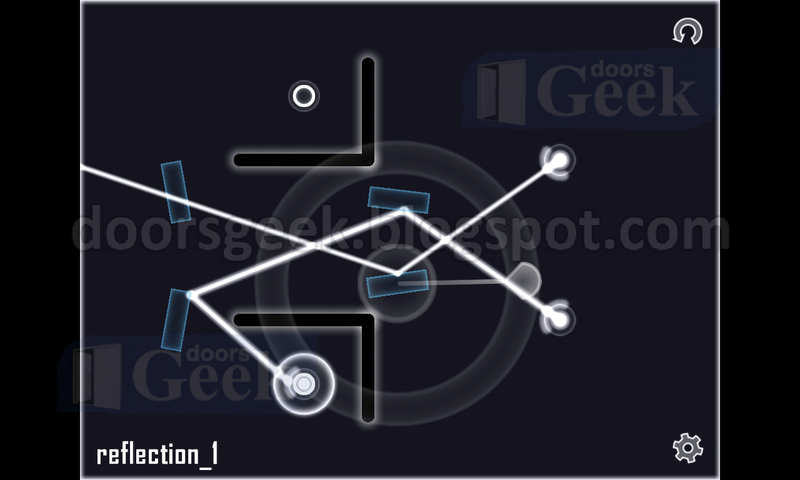 "Glass" is a puzzle game by "cube3rd" in which you need to guide light beams to goal points, using mirrors an prisms. 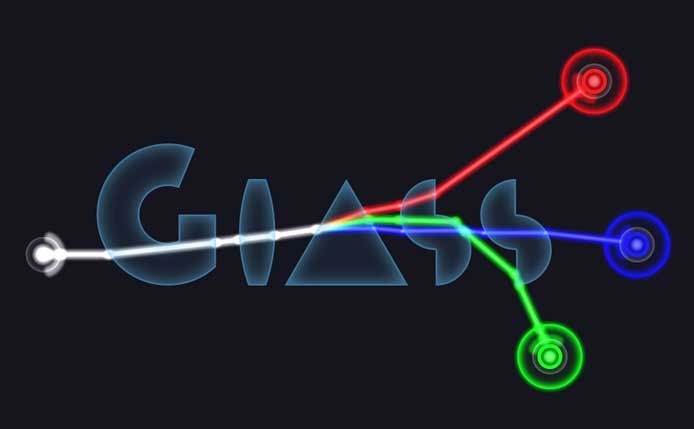 Glass brings new kind of puzzles, compared to other similar games, you can split a light beam into basic rgb colors, or split it into lower intensity beams. The levels are quite challenging, so don't be ashamed if you need help to pass some of the levels.